All about the 9 Days Best Kenya Safari. 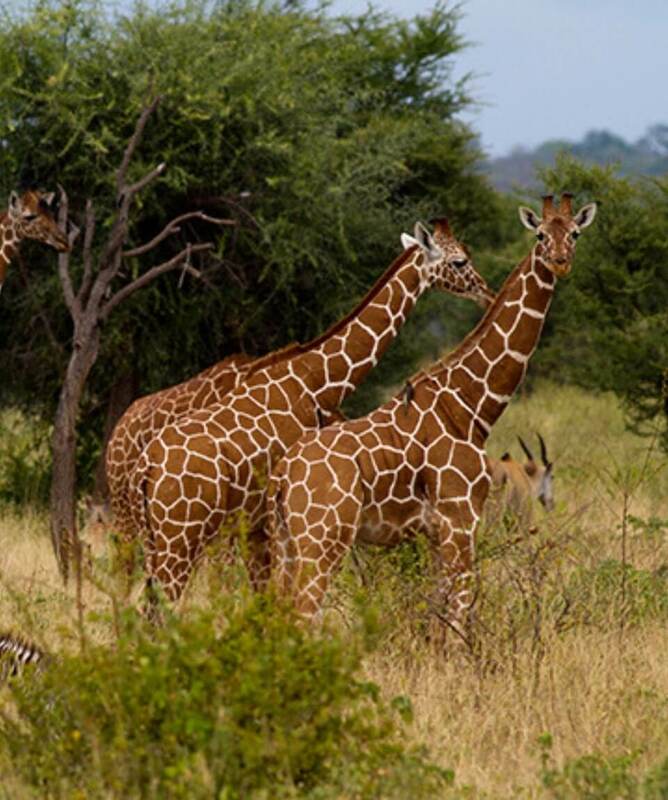 9 Days Best Kenya Safari takes you to four different National parks. 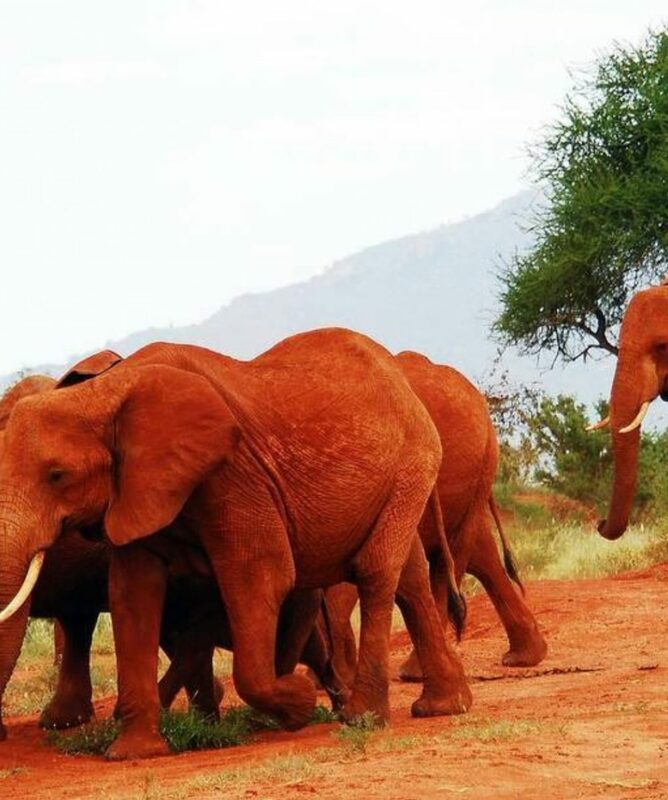 You will explore Tsavo West National Park, Amboseli, Lake Nakuru and Maasai Mara Game Reserve. Parks entrance fees as per the itinerary. Holiday supplement over Easter, Christmas & New Year. On arrival at Jomo Kenyatta International Airport, pick up and transfer to a hotel in Nairobi for overnight and relaxation. Our driver guide will pick you early in the morning. Drive to Tsavo West National Park with game drives en route and a visit to Mzima Springs. 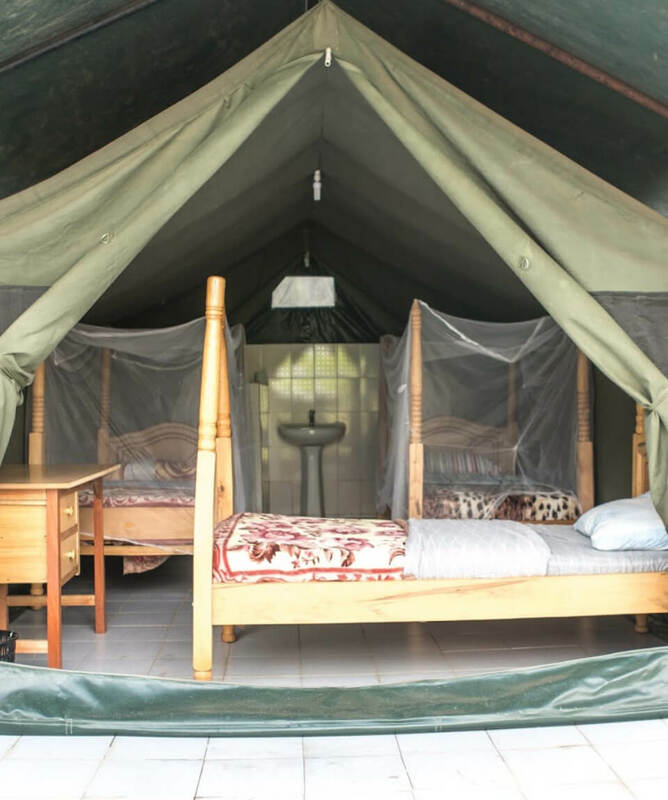 Enjoy a morning en – route game drive to Amboseli National Park, on arrival check in at your camp. 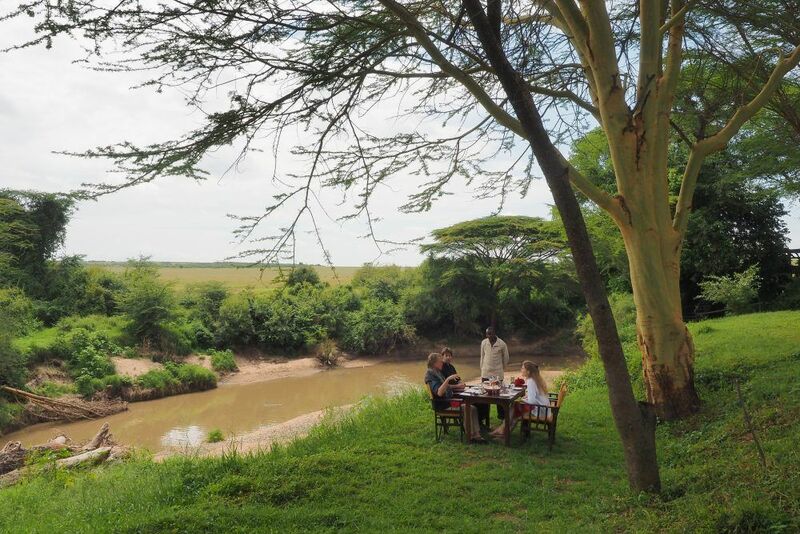 Lunch at the camp, and in the afternoon proceed for a game drive until dusk. After breakfast, depart for Lake Nakuru National park via Nairobi to arrive in time for lunch. 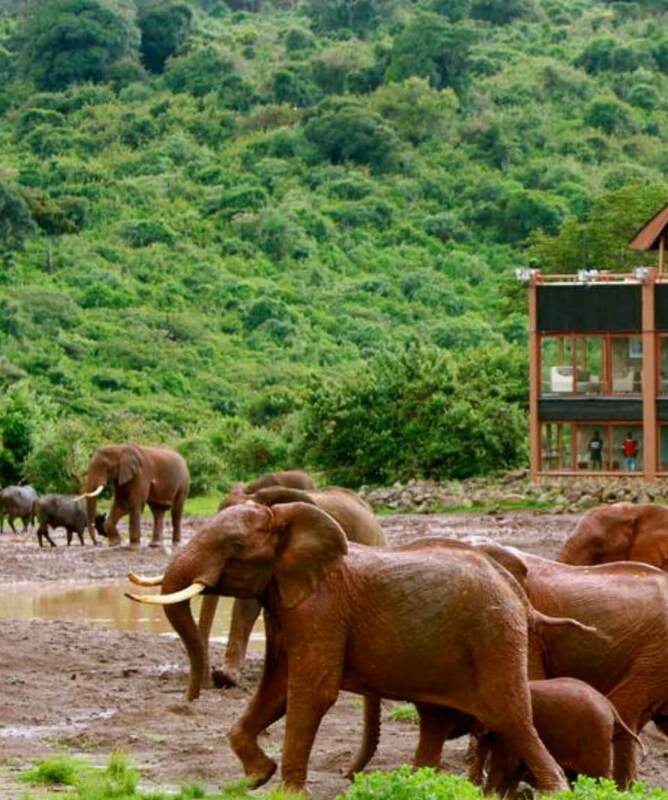 Enjoy an afternoon game viewing until dusk as from 1600hrs.